CLAREMONT, NH – Residents should anticipate traffic detours at the intersection of Main and Union Streets beginning this afternoon, January 18, 2019. Traffic will be detoured up Union to Sullivan Street. All traffic entering Main Street through Opera House Square will be able to proceed down Main Street to Union. 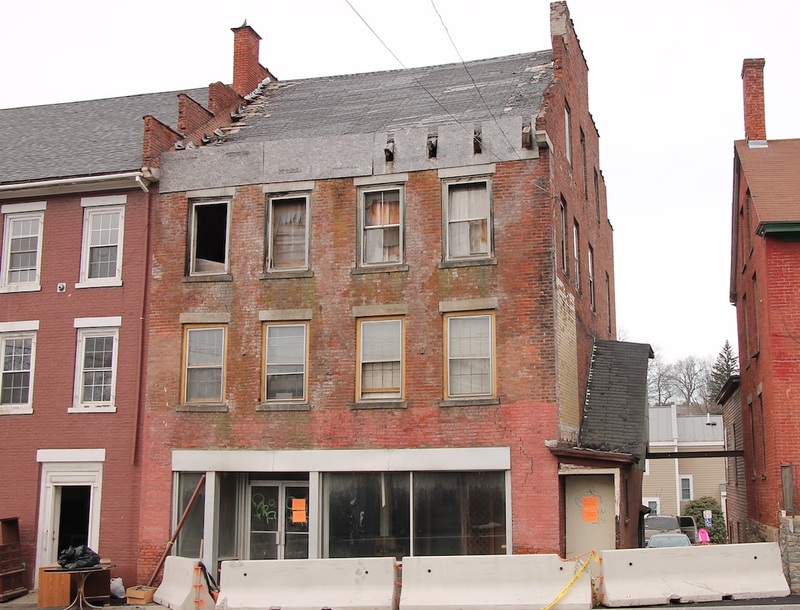 City officials said that, “This measure is being taken due to deteriorating structural integrity of a building at 139 Main Street. With impending heavy snow forecast, the city will exercise caution to protect public safety in this area.” (File photo).